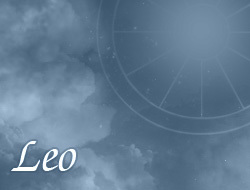 Leoes usually reasonably manage finances, although sometimes they spend larger sums on completely unnecessary things. Very heavily carry financial defeats, although as a rule make everything to avoid them. Money is very important to them, but family is more important. All expenses try to make with head and common sense. Before taking loans or credits – Leoes must think very carefully and advise of close persons.